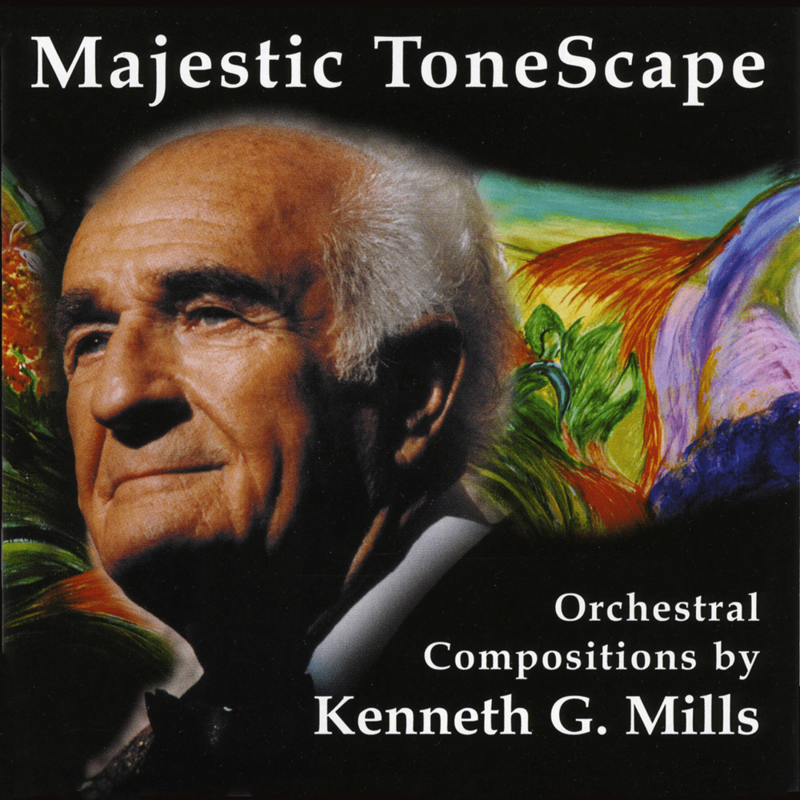 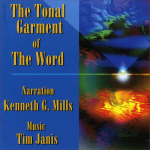 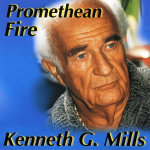 Orchestral compositions by Kenneth G. Mills, conducted by Mark Skazinetsky. 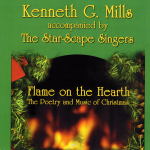 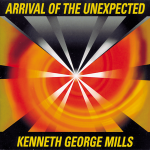 Sixty-five of Canada’s finest musicians united to bring forth Kenneth Mills’s first orchestral recording. 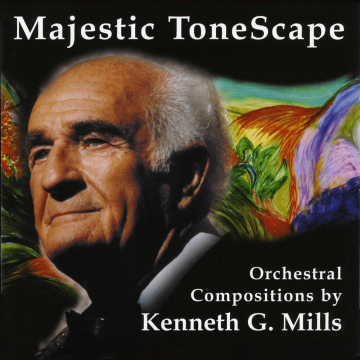 His music expands the imagination and reveals the untouched potential of the melodies and rich harmonies of the diatonic scale.